Magento is ecommerce software that is available for free download for their website. There are three versions of Magento Hosting available and only one of them is free. The three versions are the community edition, Enterprise Edition and Magento Go. Magento is highly versatile software and has become popular in a very short span of time. There are many ecommerce software that have been around for a long time though Magento has a great many features built in to the basic installation that attracts a lot many more people. The fact that it also provides a very simple interface helps too. In addition to that, Magento also provides the feature where you can add additional modules to the system. This is done via the extension interface. Furthermore you can make your own functionality or modules to suit the unique requirement that you may be having. While messing around with the Magento system yourself trying to implement new feature or simply trying a new skin it often happens that Magento freezes itself due to some incompatibility. This is when it will display an error stating that you require to reinstall the Magento Engine. The end users often try to go around the admin panel and begin searching for a button that would reinstall the Magento Engine. But things are not that simple when it comes to reinstalling the Magento Engine and each situation is usually unique. You need to follow proper steps and procedures in order to do so. The Magento Engine can be reinstalled in the following manner. 1. 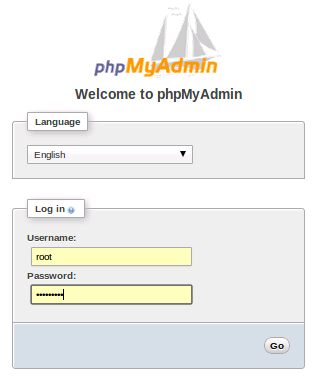 Login to your web server via the cPanel and access the database via phpMyAdmin or a similar database administrator. 2. Drop the tables and in case you have made customizations to the tables you can simply empty the tables. 3. You can then open Magento directory in the file manager and go to the folder app/etc. 4. Here you need to delete the file by the name local.xml. 5. Now when you try to load your Magento website in the browser you will find that the installation page is disp.